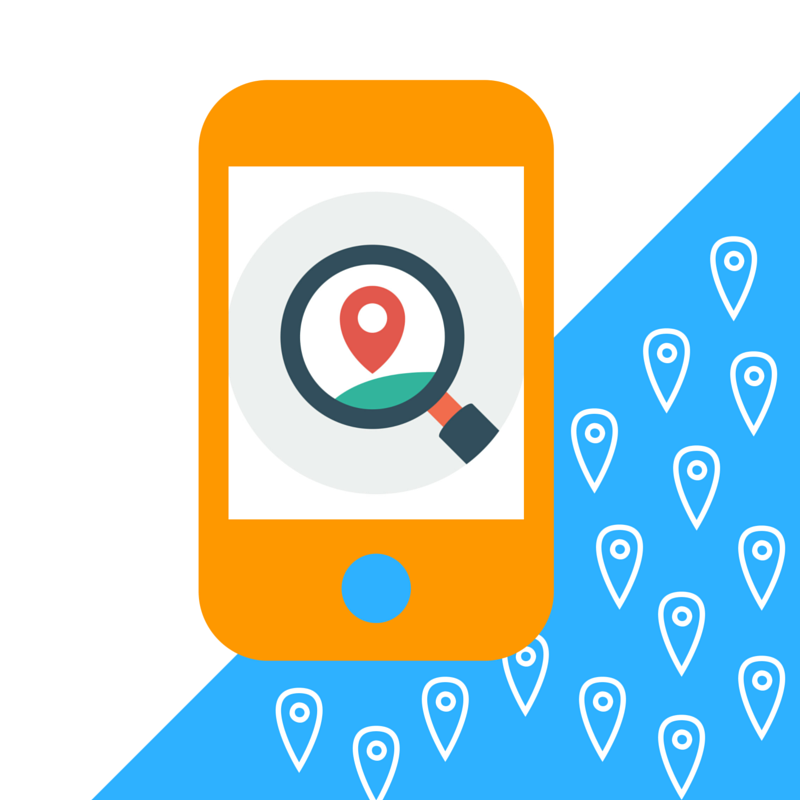 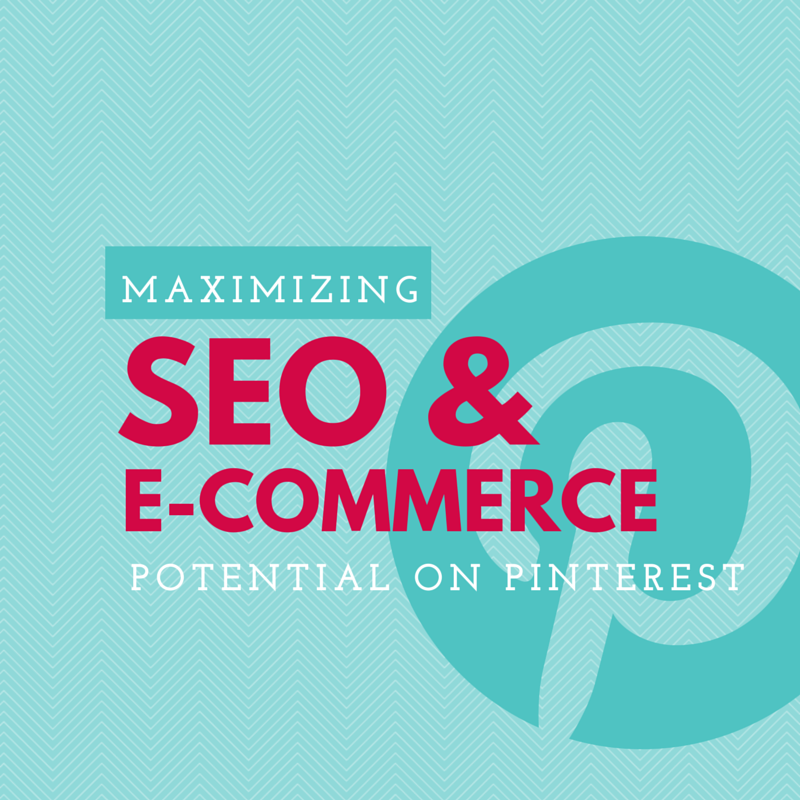 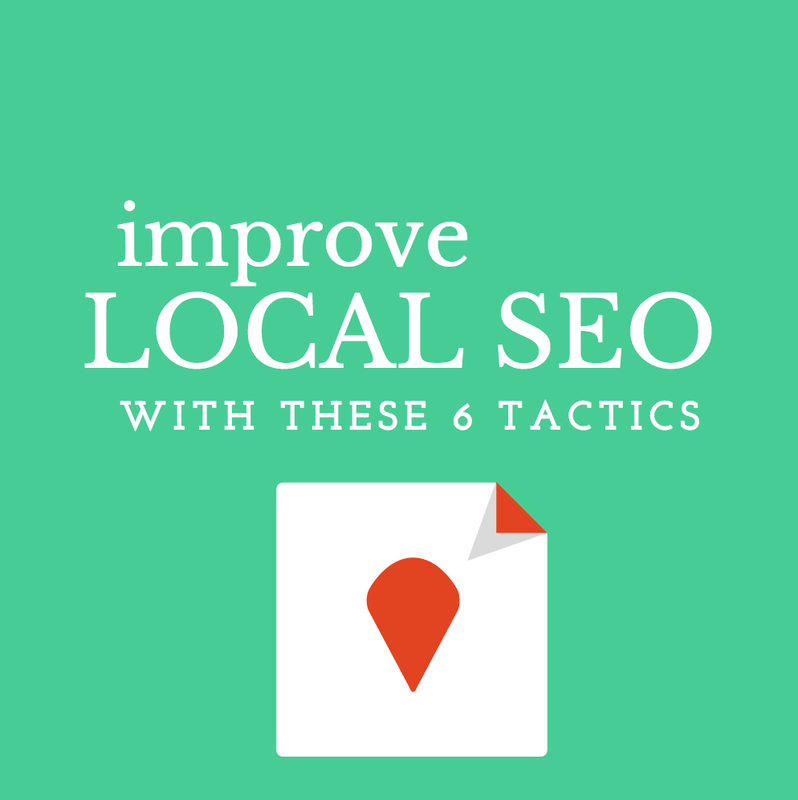 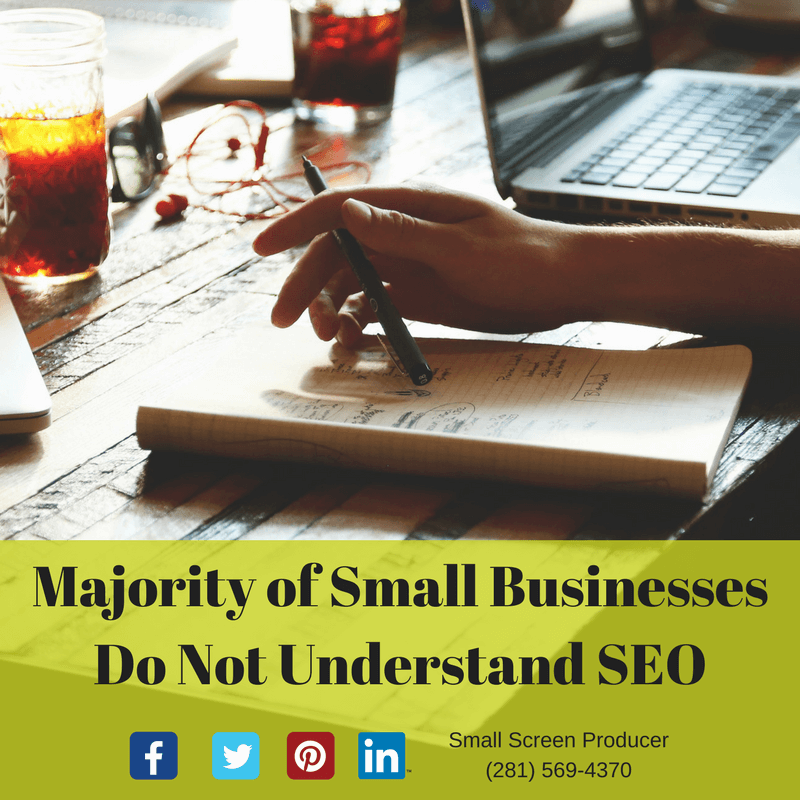 Local Search: What are Business Attributes and Why Are They Important for Your Brand? 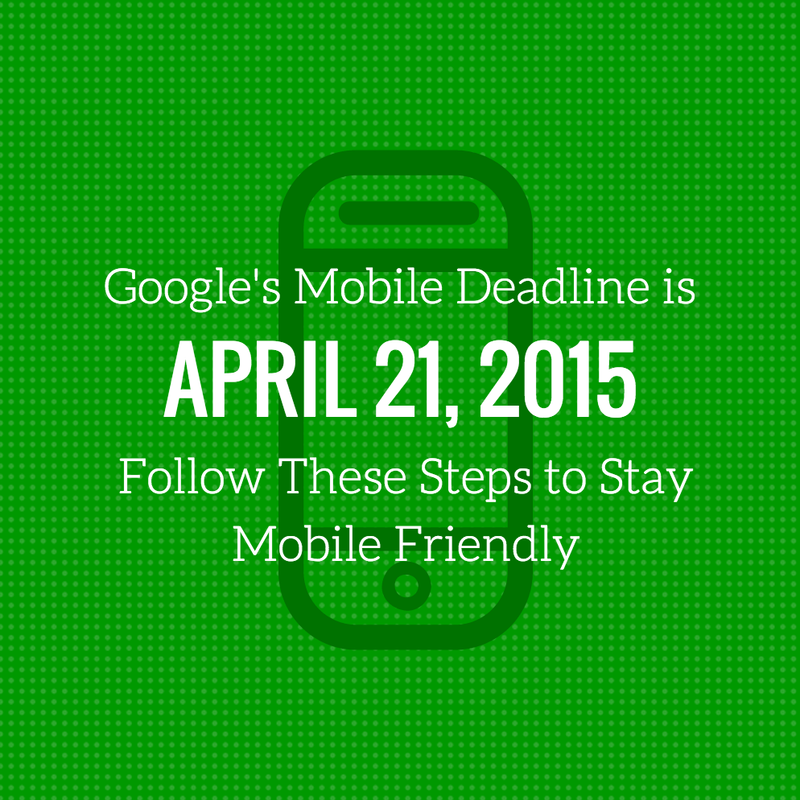 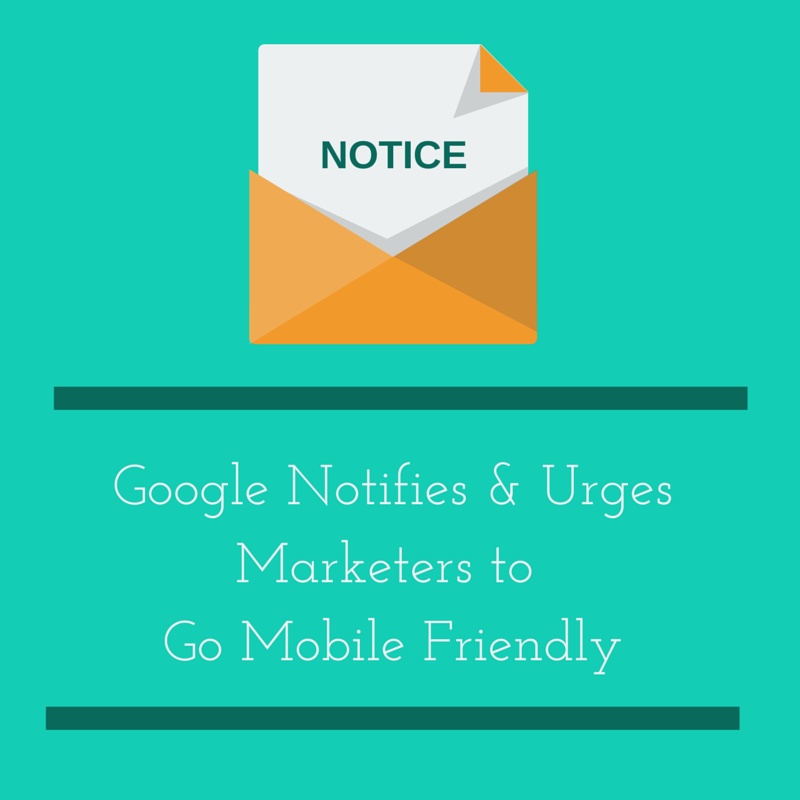 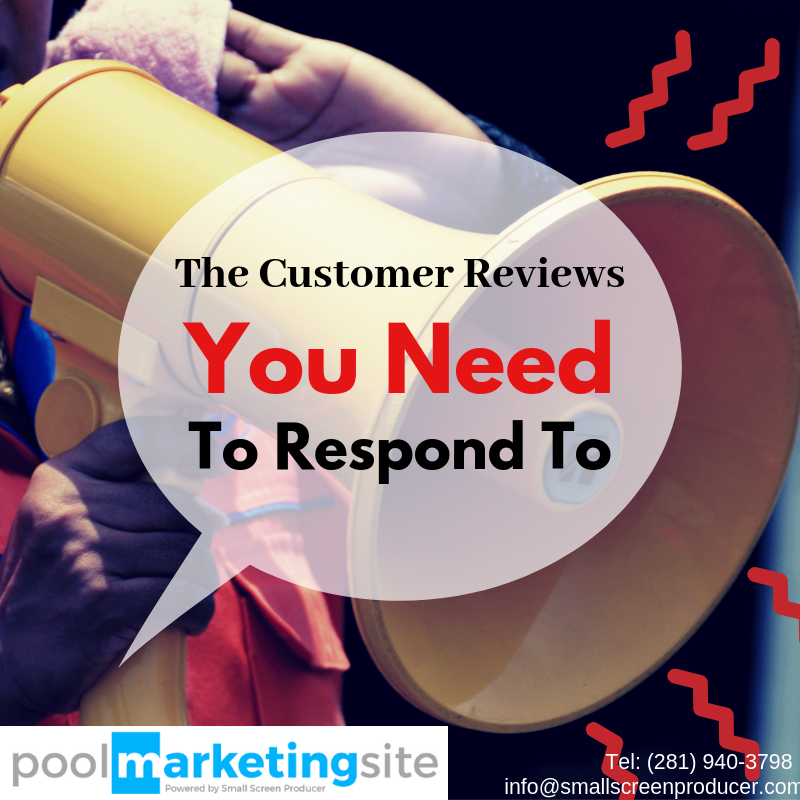 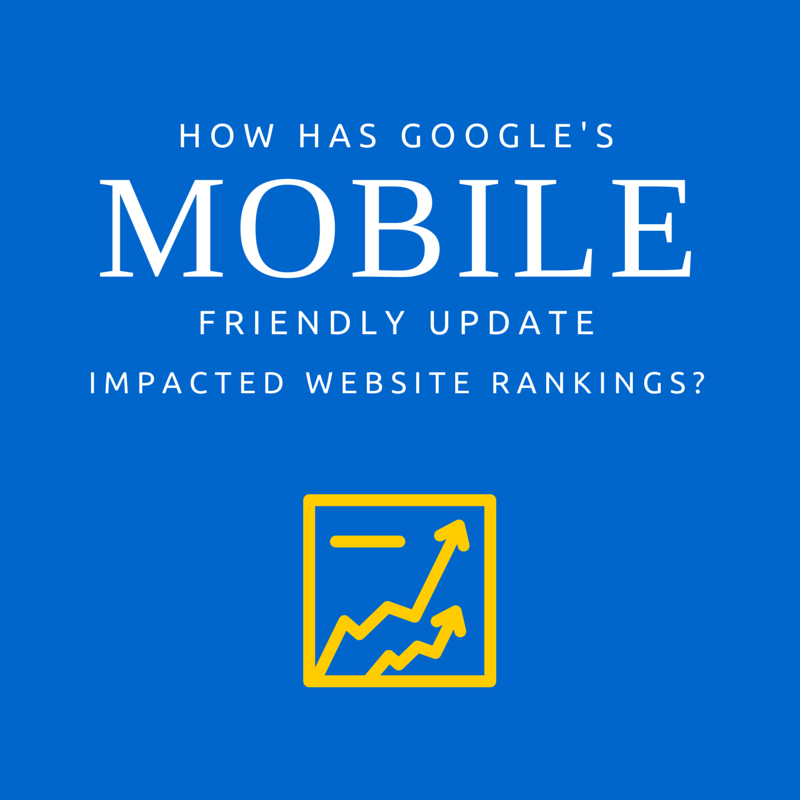 How Has Google’s Mobile Friendly Update Impacted Website Rankings? 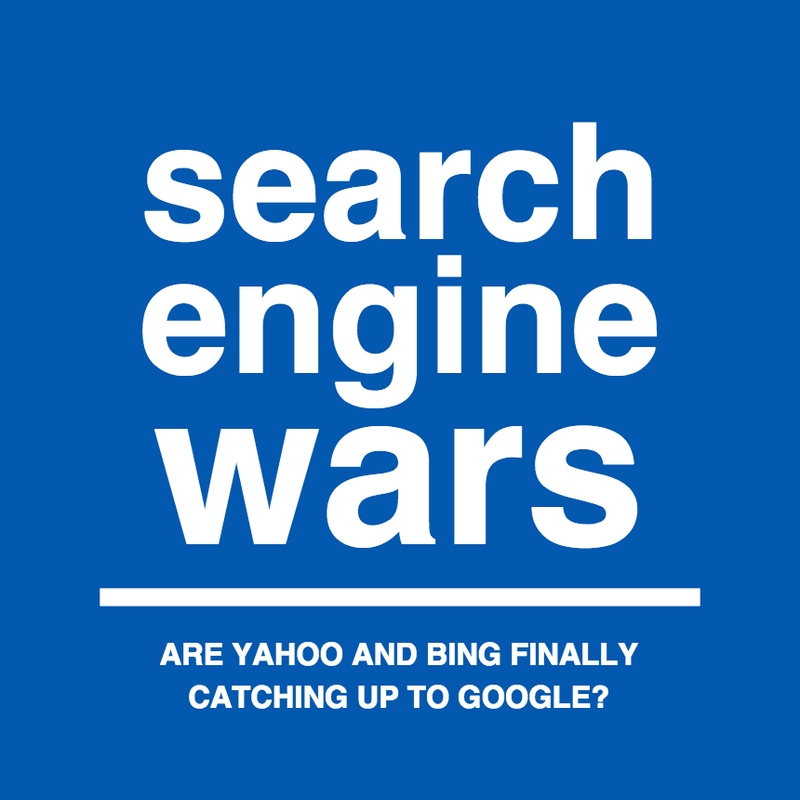 Search Engine Wars: Are Yahoo & Bing Finally Catching Up to Google?